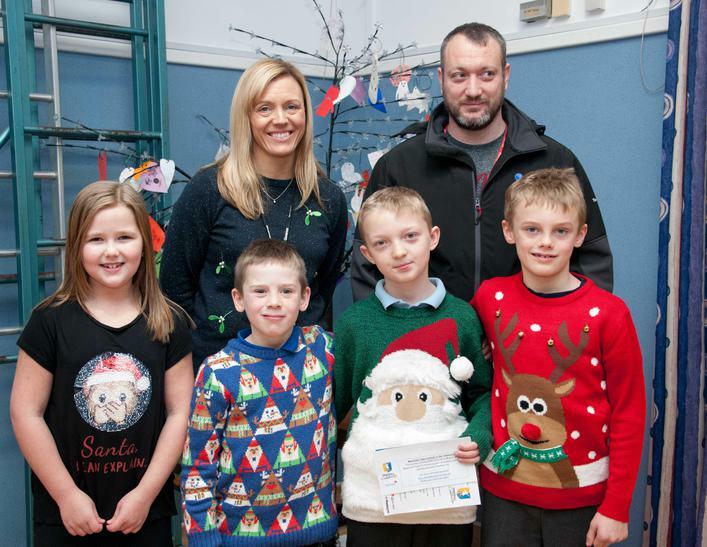 I am very grateful to the parents in Year 4 who had the idea to nominate Brody in Cougar Class for a special reward. Mrs Barnett, one of our parent governors emailed me on behalf of other parents to ask me if I would nominate Brody. Brody is an extremely kind, hard working young man who is a brilliant friend to all members of his class. Not only that, he is dealing with a very tough time as his little brother Bobby is seriously ill with cancer. Bobby should have started attending our nursery in September but instead has had to undergo a lot of difficult treatment and is having to have a serious operation during the Christmas holidays meaning that Christmas will be a difficult one for Brody and his family. 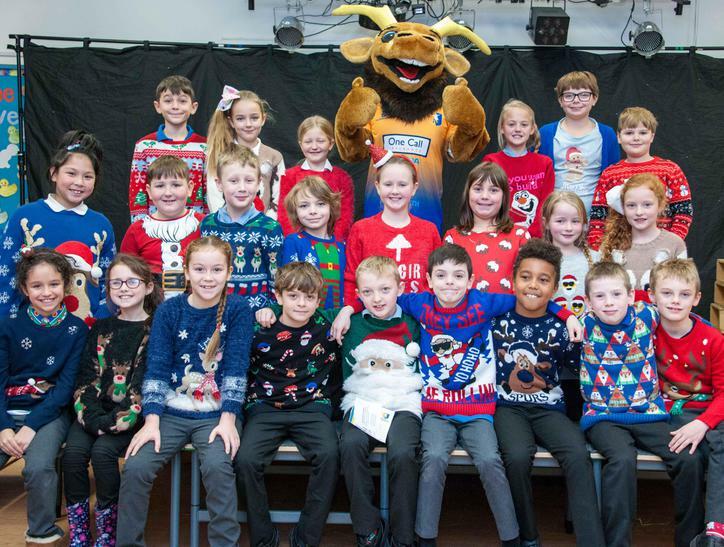 We all wish Bobby well and are delighted that Teachers UK and Mansfield Town have given the reward to Brody, meaning that on Saturday 16th December (the day after his birthday) Brody will have a super time being a Stags Mascot for the match on Saturday. 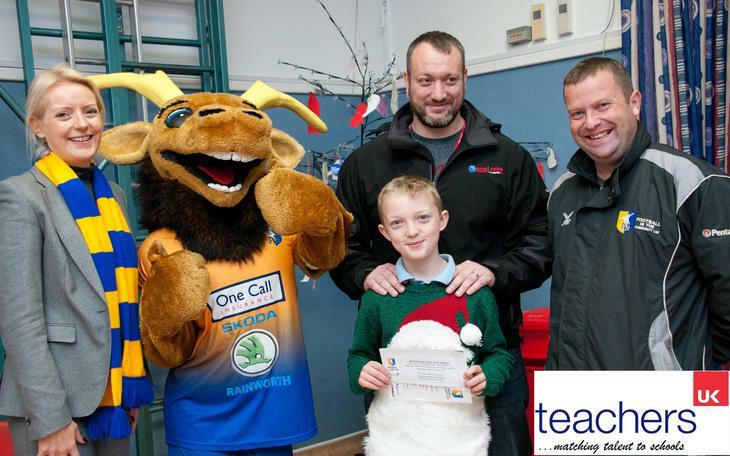 Sammy the Stag, Mansfield Town & Teachers UK came to present the award with Brody's family also enjoying the celebration. 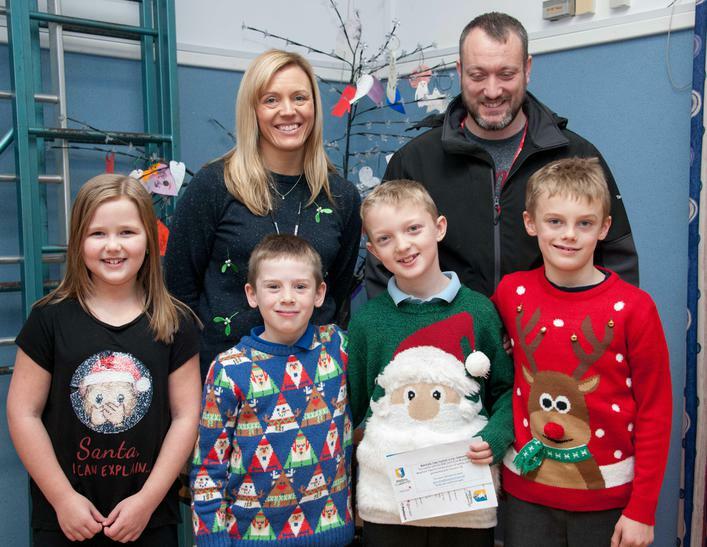 Below you can see some pictures of Brody with his class, his Dad, Mrs Barnett(our parent governor) and the children of the parents who asked for the nomination. Hope you have a great time Brody!